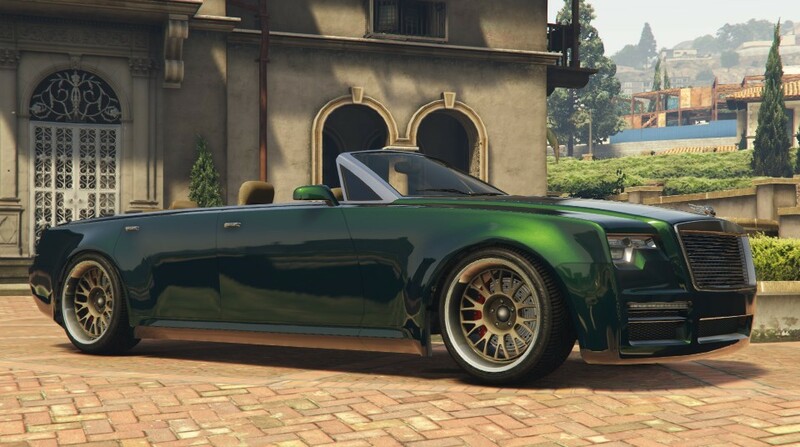 it's a great car, i would have liked the windsor length like a RR dawn but a phantom drophead with 4 doors isn't going to put me off. 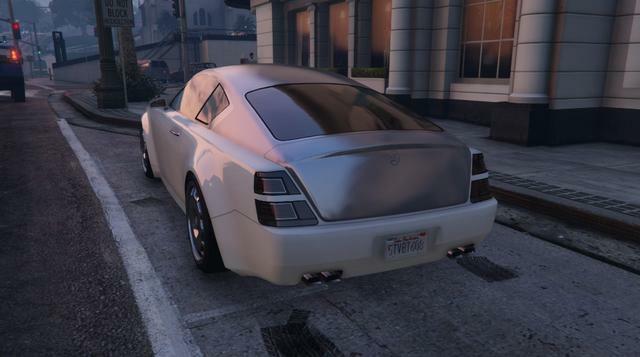 This car was always going to get hate because 1: the kids here have no taste; 2: it doesn't appeal to them because of handling + not looking like a proto or T20. 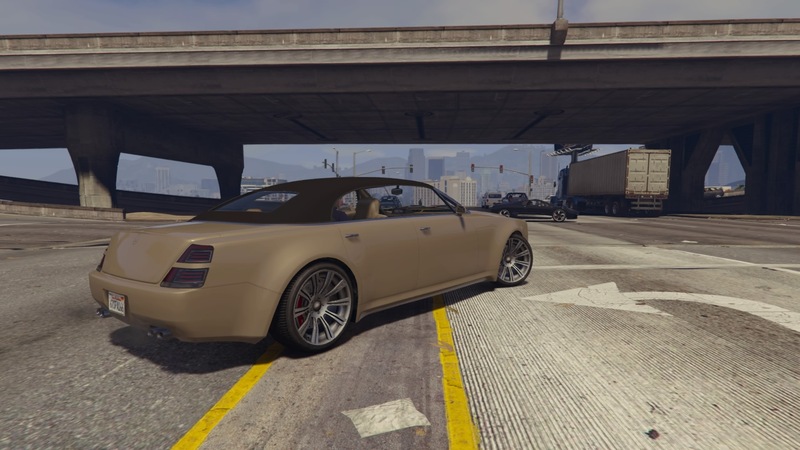 I personally think it looks alright, would've preferred a 2-door but I'll still buy it. I think these gentleman have plenty of taste, though. 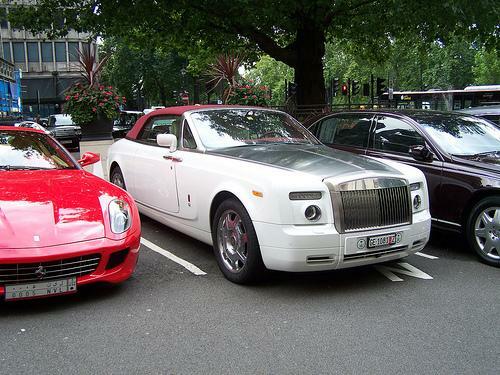 They just have different opinions and don't like the look of this car, nothing wrong with that. 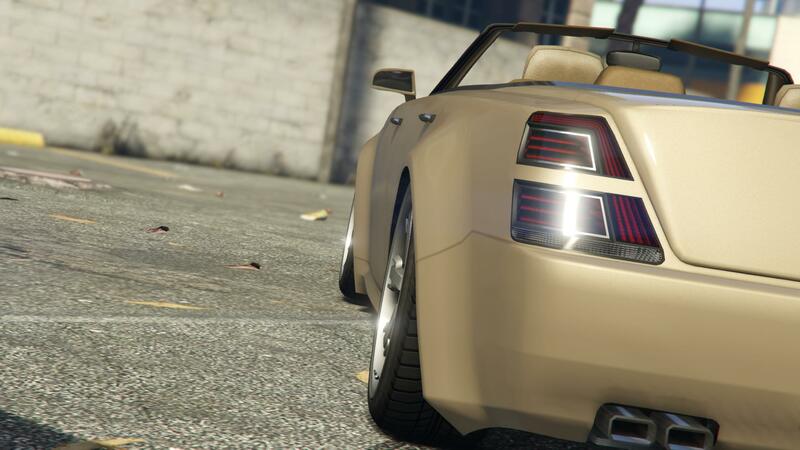 May buy one seeing as its the only 4 door convertible in the game, would be great for cruisin. 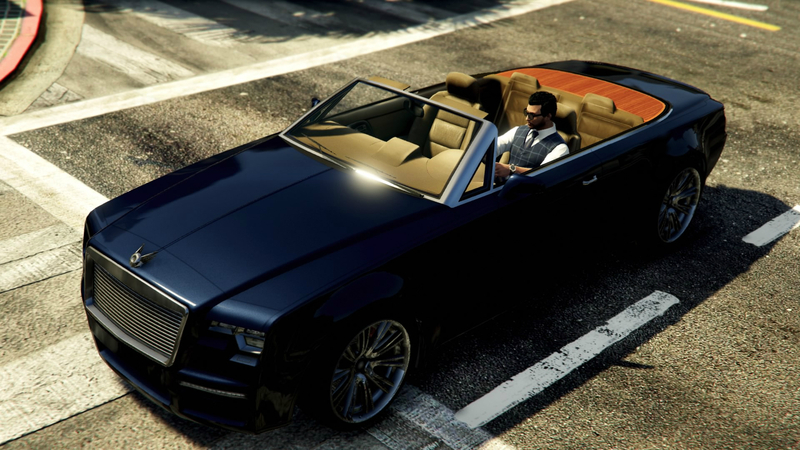 Before the update, I had recently bought an Exemplar and Shafter V12 as classy luxurious dailys, but after driving and buying the Drophead, I might have to sell them both. 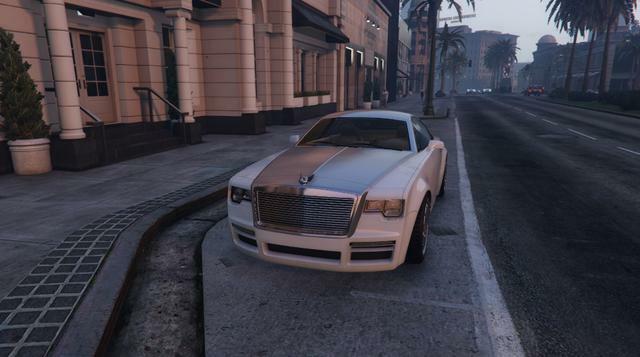 This car screams "CEO", and imo, looks fking brilliant. 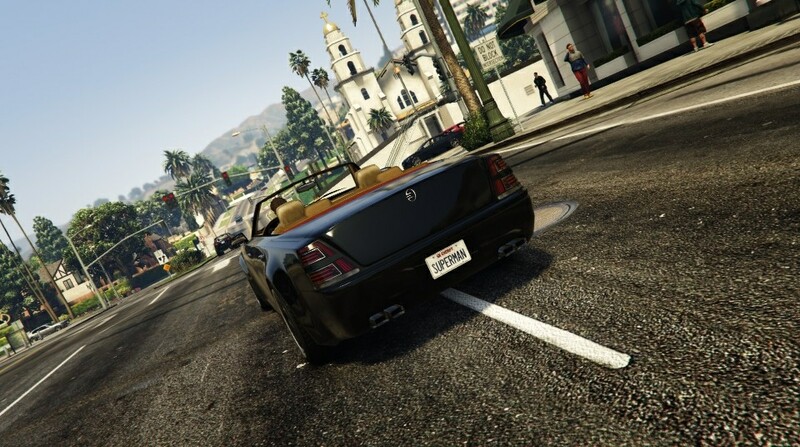 Seeing as I've never driven the Windsor coupe, I can't compare the two, but I definitley recommend buying the Windsor if you want a car that shows the essence of power and money. 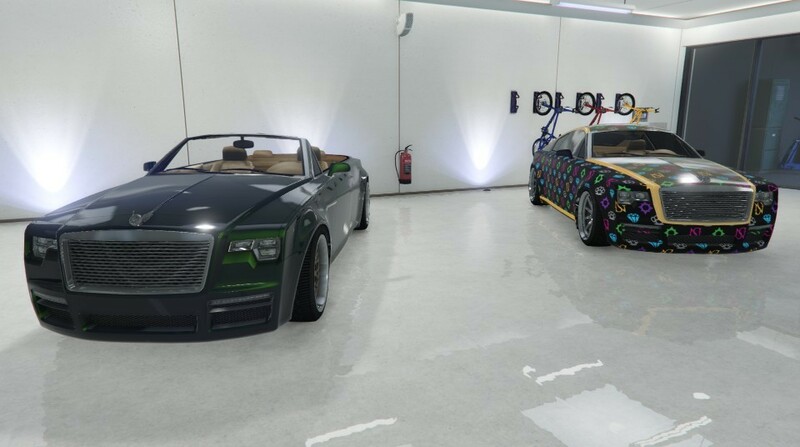 I managed to have space for both windsors in my garage. Might I ask what colour that green is? 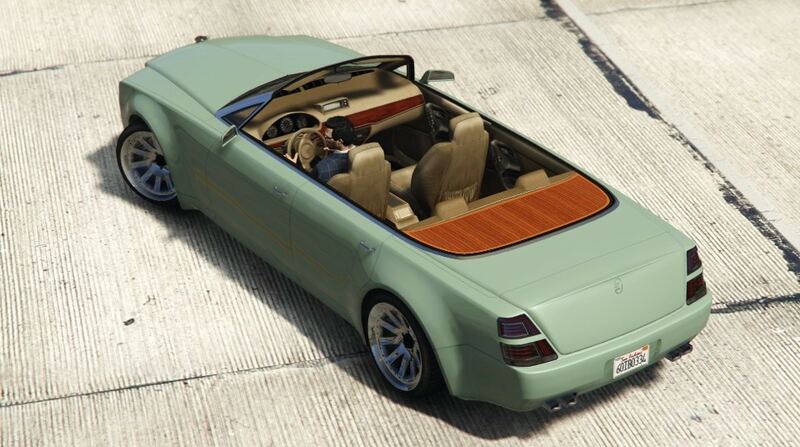 It looks like a darker green with lime, reminds me of how my Stallion used to look. As I remember it was met. 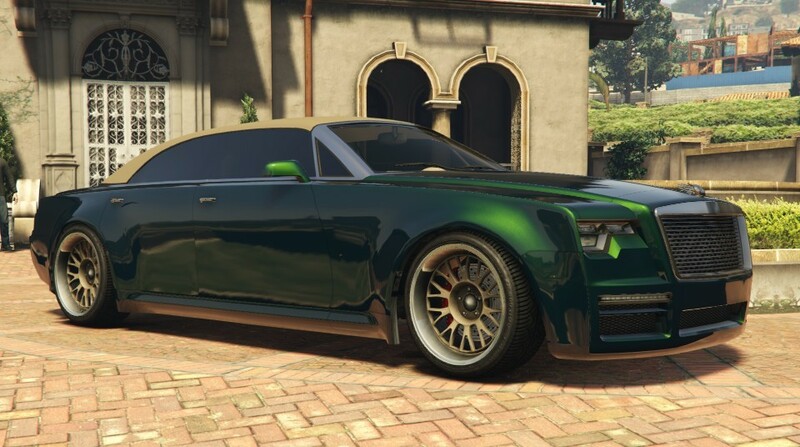 gasoline green with lime green perl. 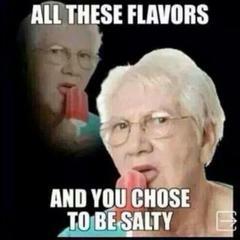 I will forever bathe in your salty tears, among others. I know, right? Some people are just angry, I guess. I loved the Diamond, the Cognoscenti 55 & the Windsor. 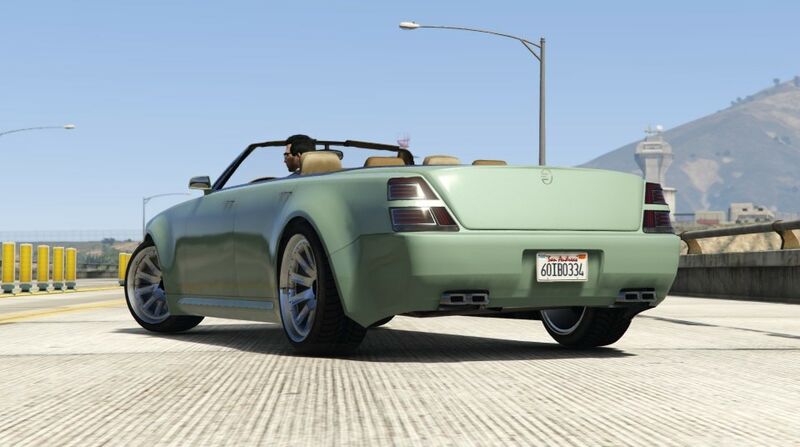 Even the Cognoscenti Cabrio got some love. 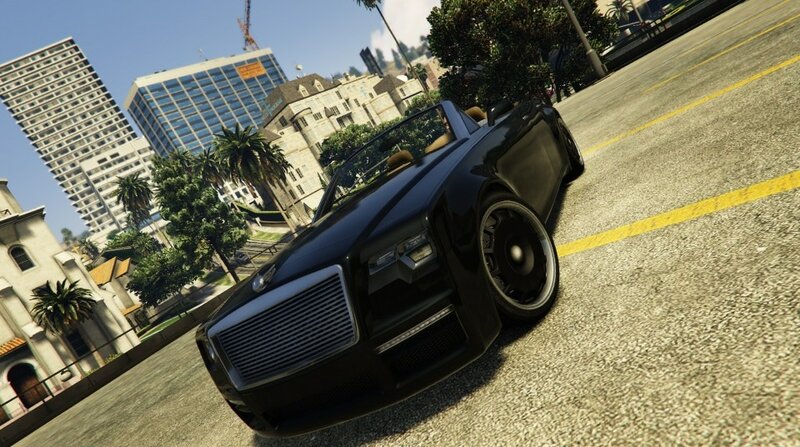 But not this one, Enus. I don't like the roof, the calipers, the smaller lights, and yeah... its a bit too long for my taste. 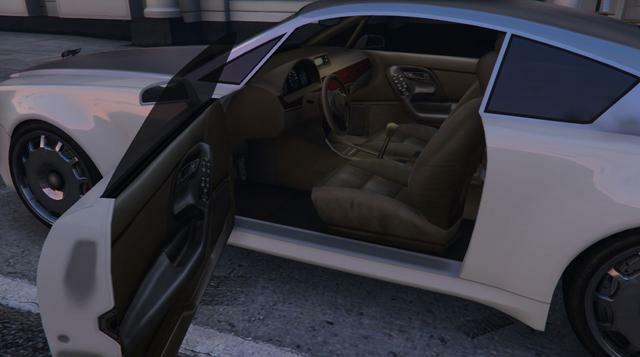 And why the hell can't you paint the interior? Can't wait to buy mine. Test drove the new cars in stock races last night and just as we all suspected, this car isn't a super car and we shouldn't expect it to perform like one. This car is for cruising and finally being able to drive more than one friend in a convertible. I'm skipping the Tugboat purchase and buying this instead for now. 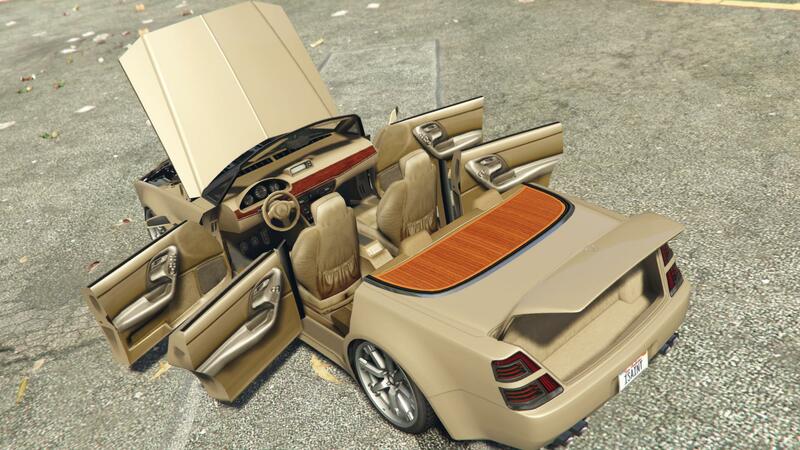 To me all they had to do was chop the roof off the coupe and replace it with a ragtop with a veneer deck and call it a day. That would've been absolutely perfect. Instead they decided to do all of that AND add two more doors. Sadly, that last part killed it for me. If I wanted a four door Windsor I'd want a Ghost. 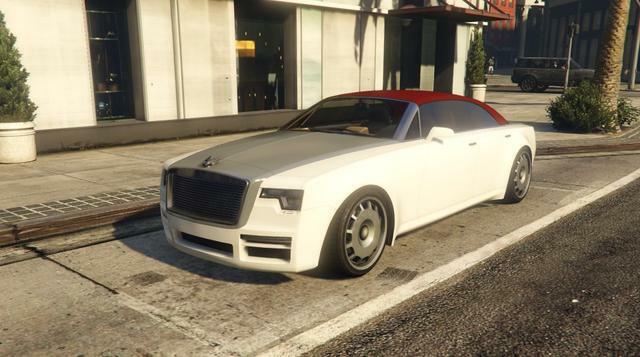 I did want a Ghost but with real roof and a creative C pillar design. But as a convertible I just wanted a Dawn. Two doors. What an awkward looking thing. It would never work today, regulations wouldn't allow it so it looks so unrealistic and stupid. 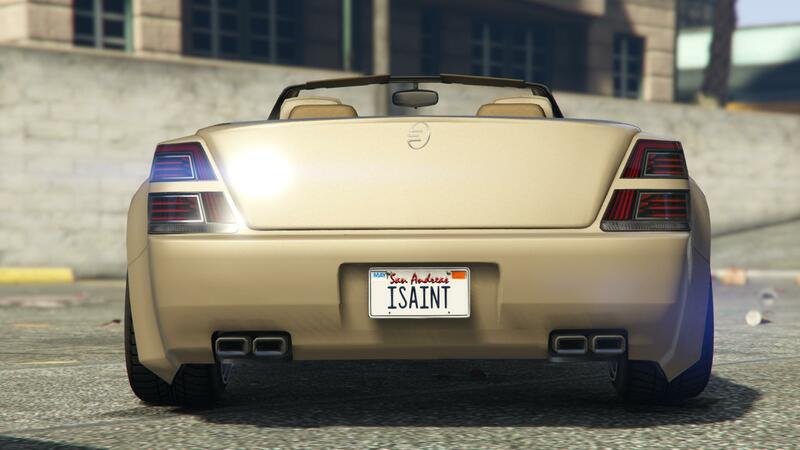 Yeah, first I said was... A four door?? WTF!!!. 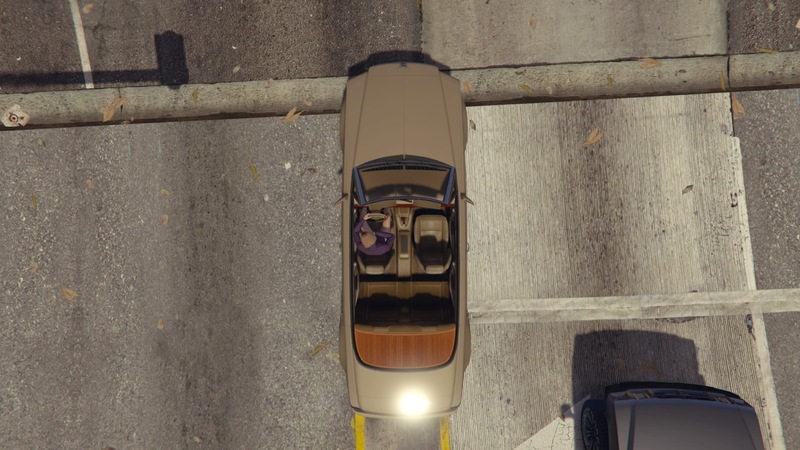 Ragtop I was like OK?. Four Door?? who committed sacrilege. 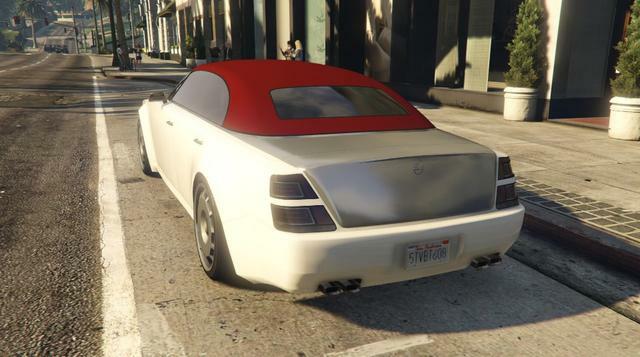 I'd like to have a hardtop version, but oh well. Yours looks REALLY good and is making me wonder that maybe if I paint one 100% all black and never drop the top that I might be able to live with it, but that's a huge maybe. But i do love that color combo though. 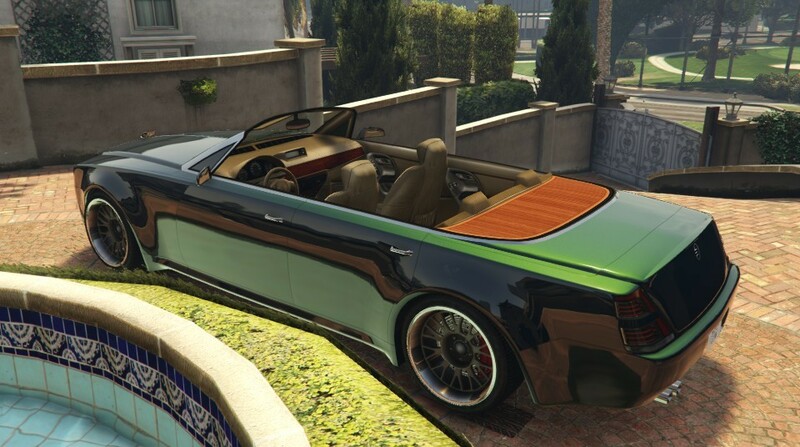 They envy my Limited Edition 2 door Windsor Drop. "...they see me rollin', they hatin'..."
Love it! Had the coupe since day one, this is a great addition. 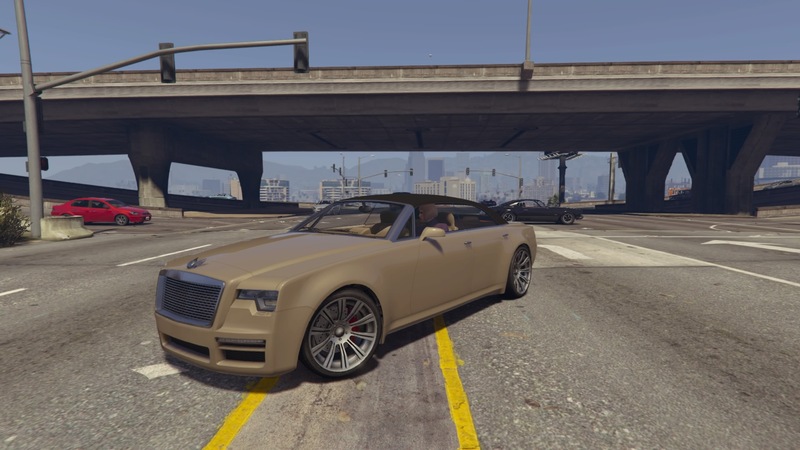 Sold my Windsor GT Livery earlier tonight and picked up the new Drophead. Love it, so beautiful and somehow it seems to handle more to my liking than the old boat did. 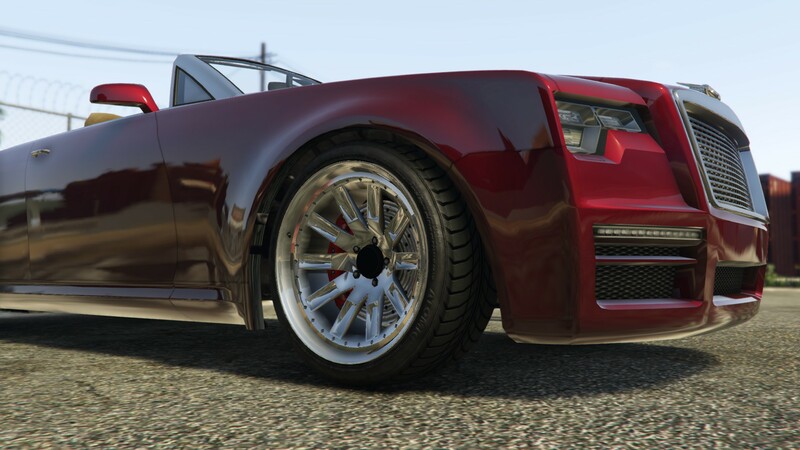 Did some quick customizations and wont leave it like this I think but liked how it looked so I snapped off a few screenies. 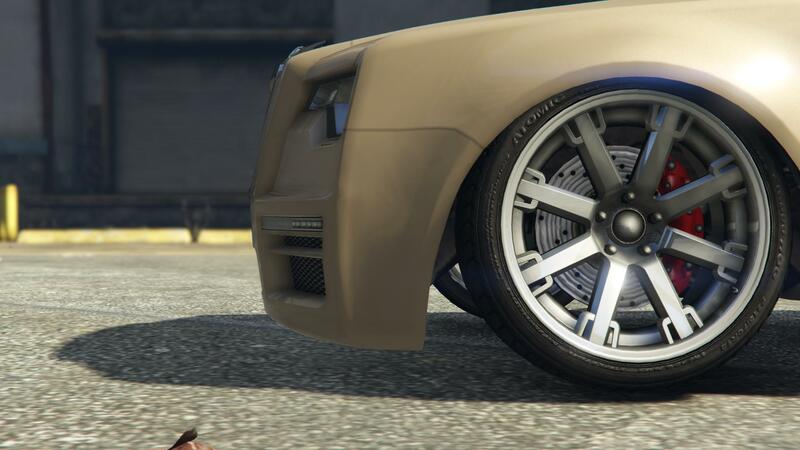 Have the same problem as I did with the first one though, hard to find wheels that fit it IMO. Cognesceti, Duper 7 and Split 10 seem to fit OK.
MY NAME IS THE GREEN ARROW. 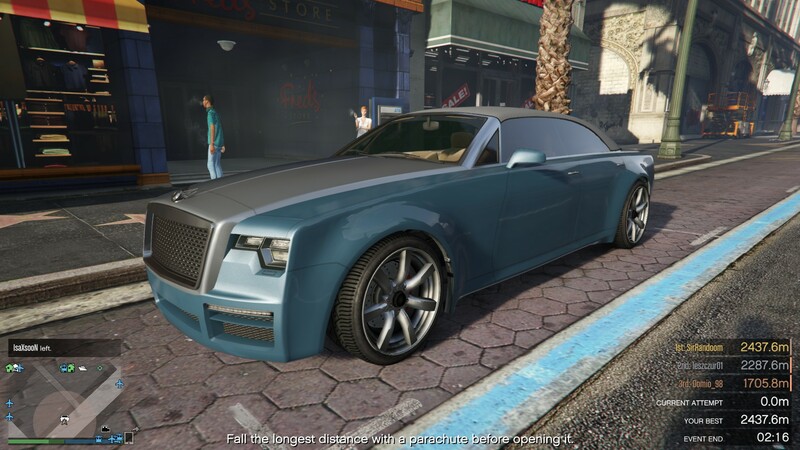 Out of the new cars from the latest DLC, I have to say the Windsor Drop is the best. 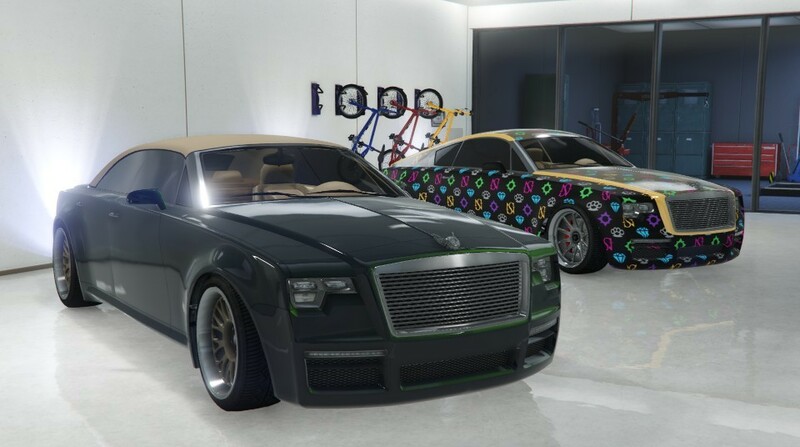 I do like the Reaper and Bestia, and sometimes the FMJ (not a big fan of the front spoiler). 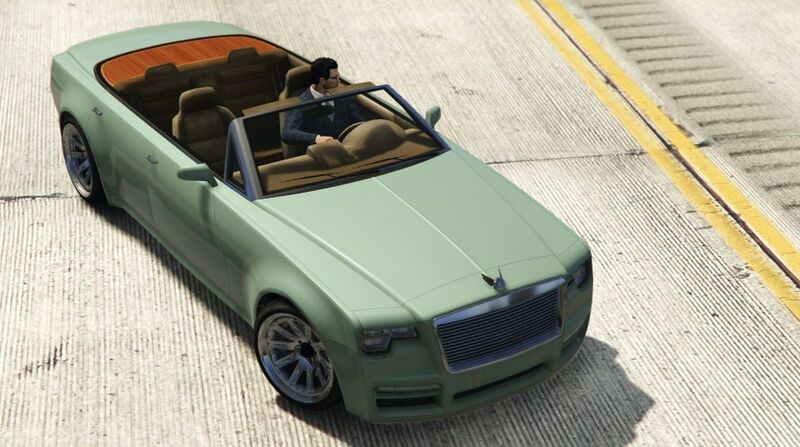 What color is this ? Looks awesome. Have to say i quite like this. 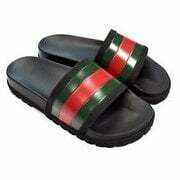 Yes its slow and tends to slide easily but they aren't uncontrolable slides. 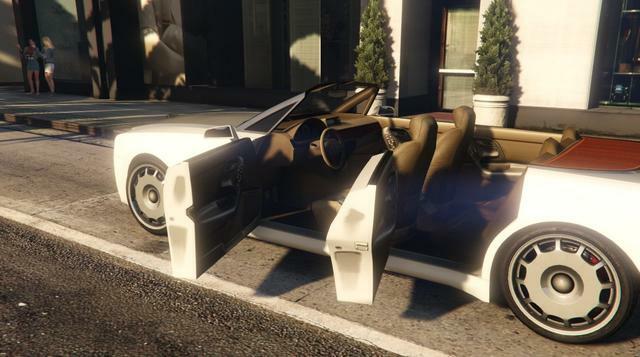 And once you practice its actually enjoyable to drive, sliding around corners and through traffic. I have no pics but mine is metalic stone silver with matching roof and a chrome set of SUV rims (I forget the name of them). That looks so much better than the 4 door!! How? Is it a mod? Personally delivered to me by the Queen herself, from Buckingham palace. 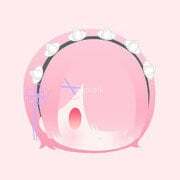 ...Nahh its just some editing.